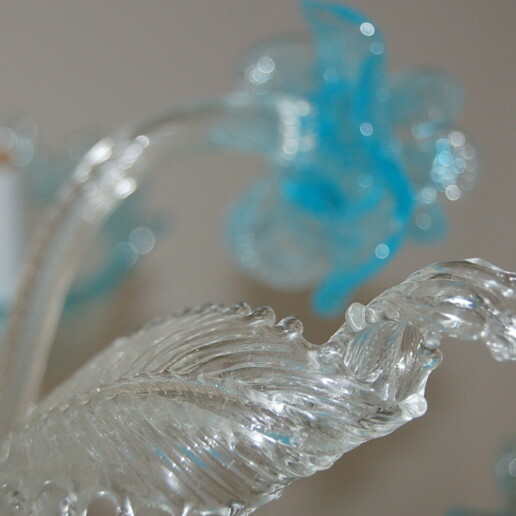 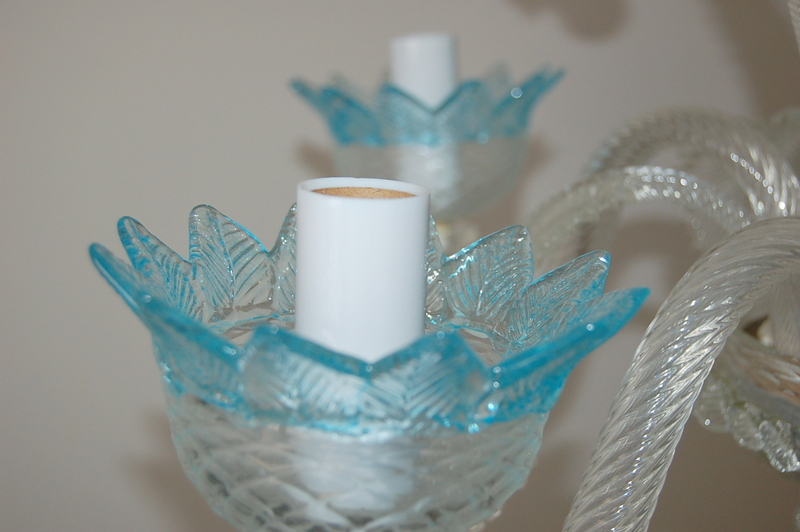 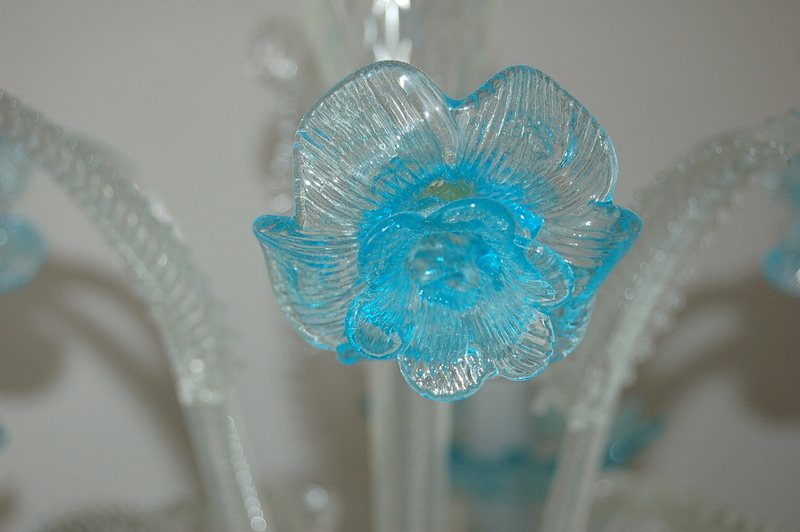 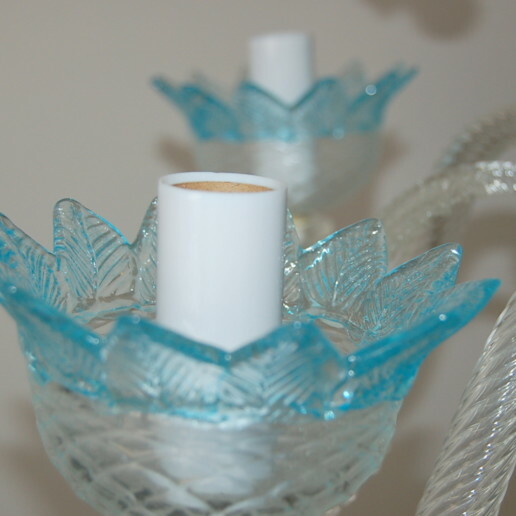 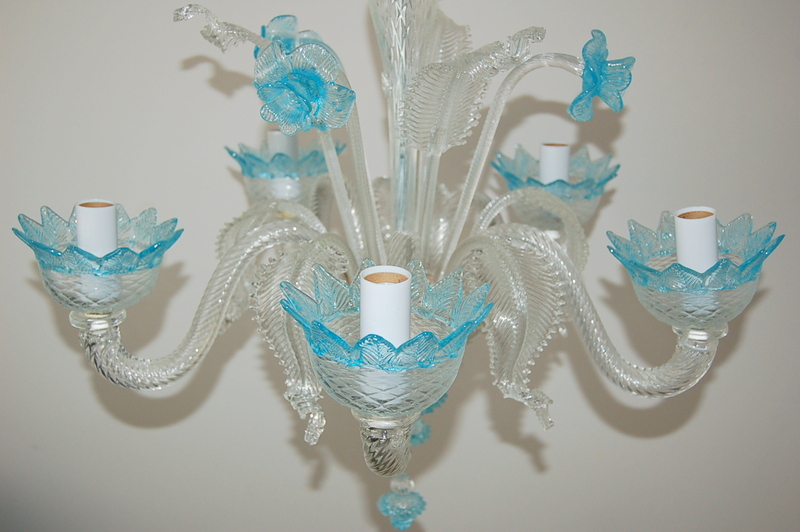 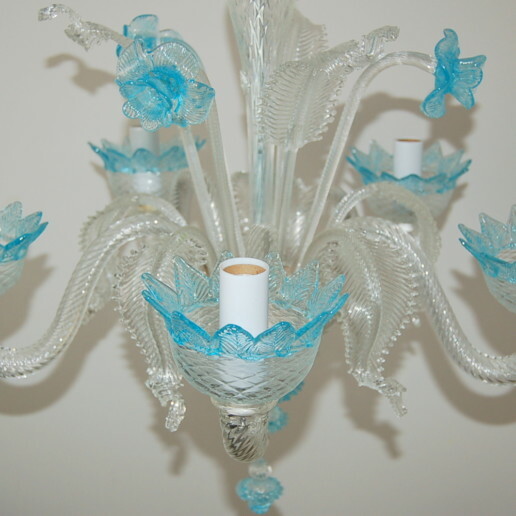 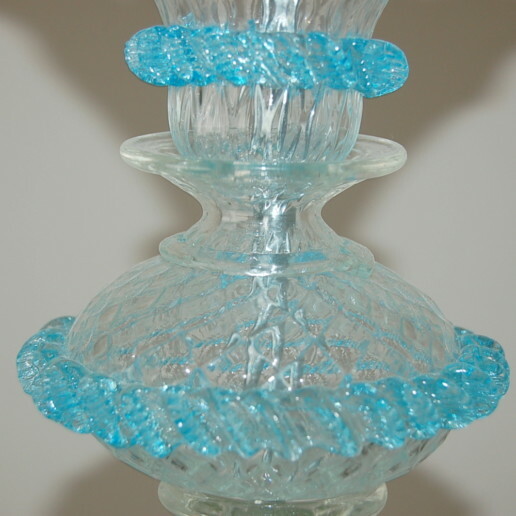 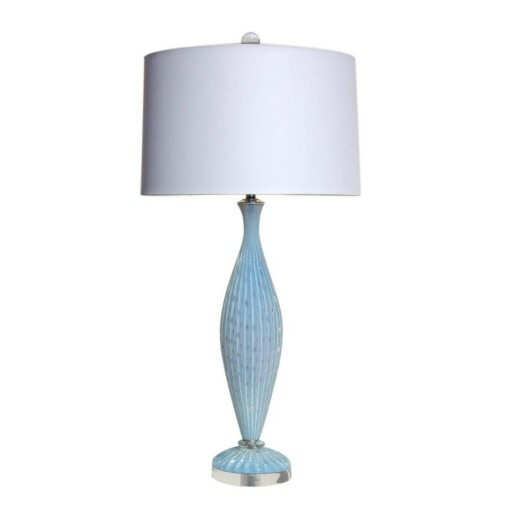 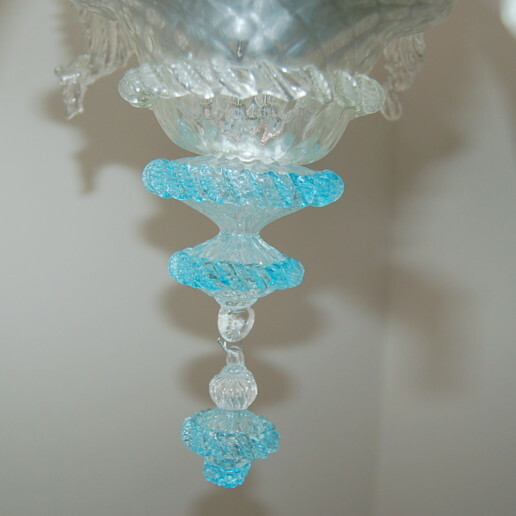 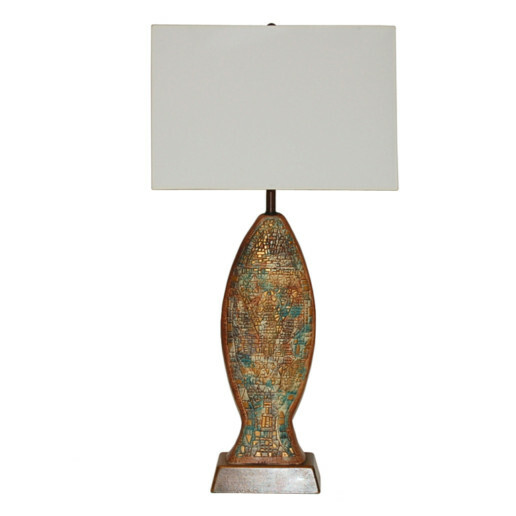 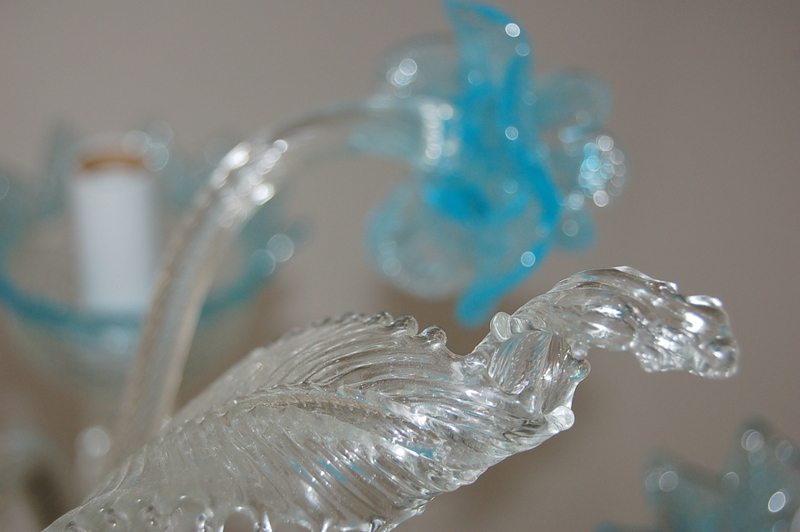 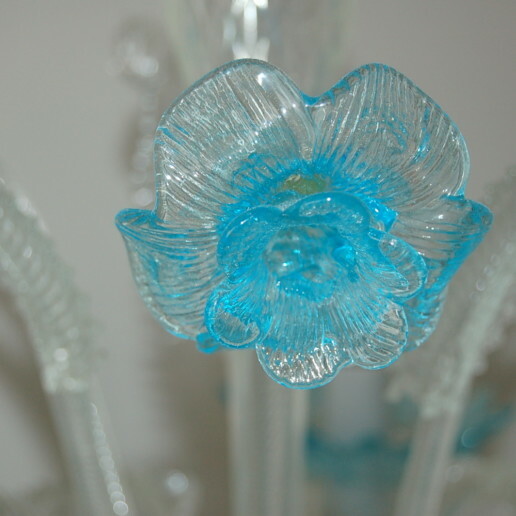 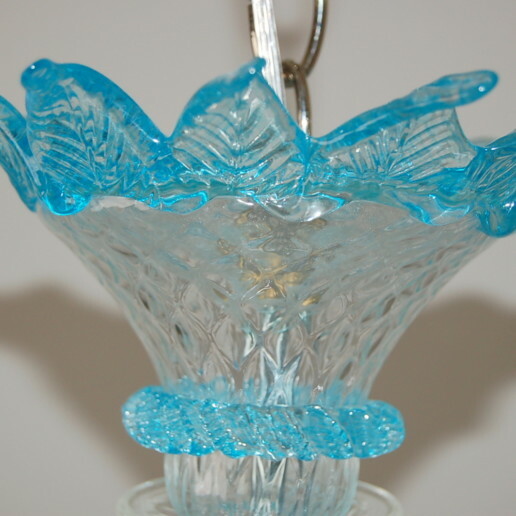 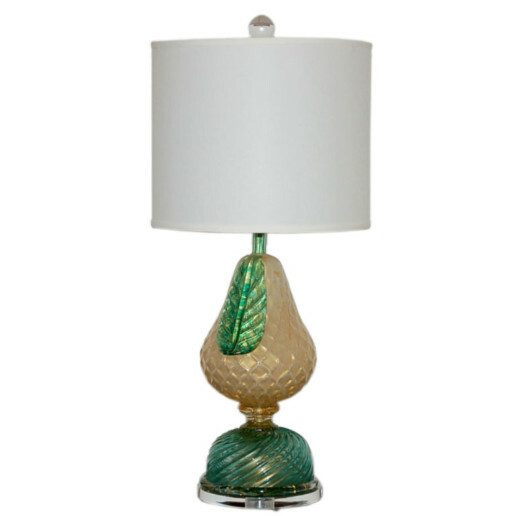 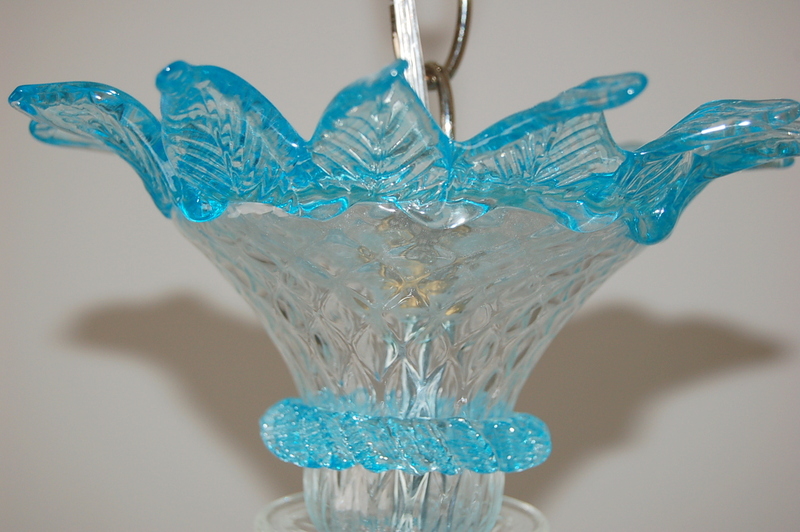 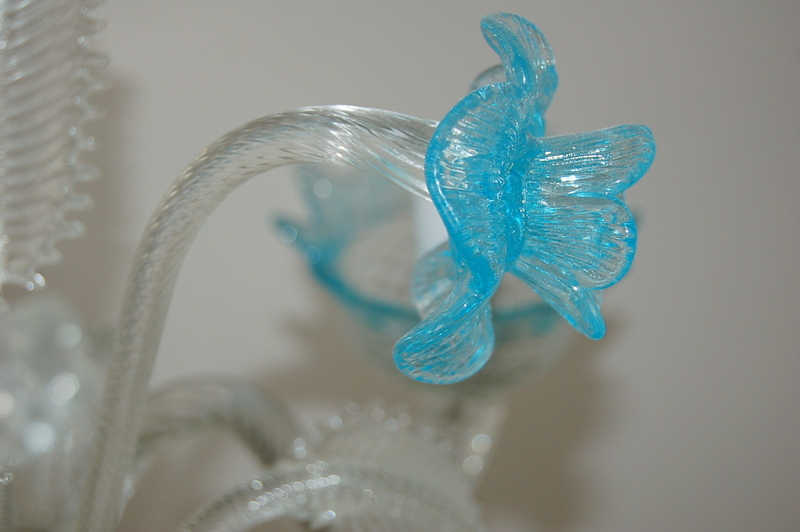 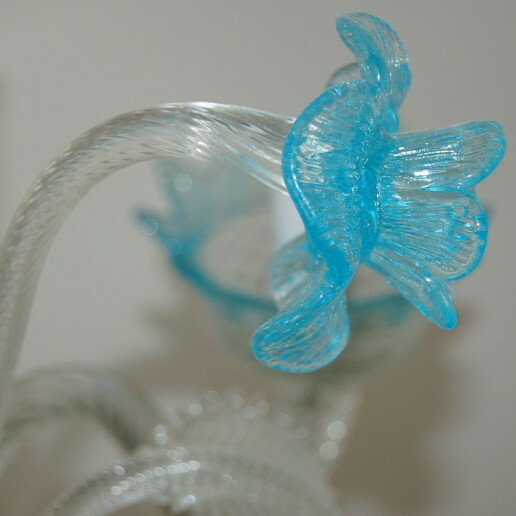 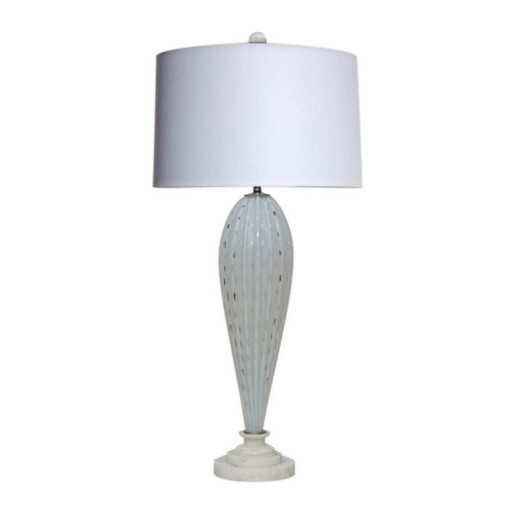 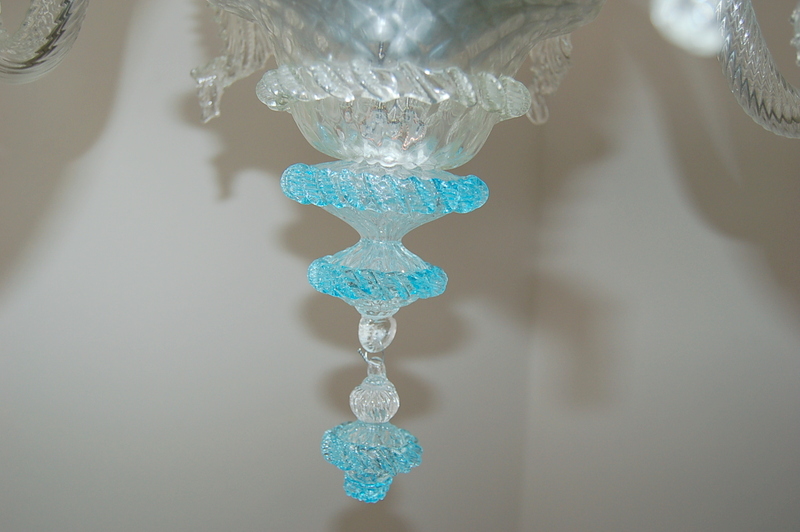 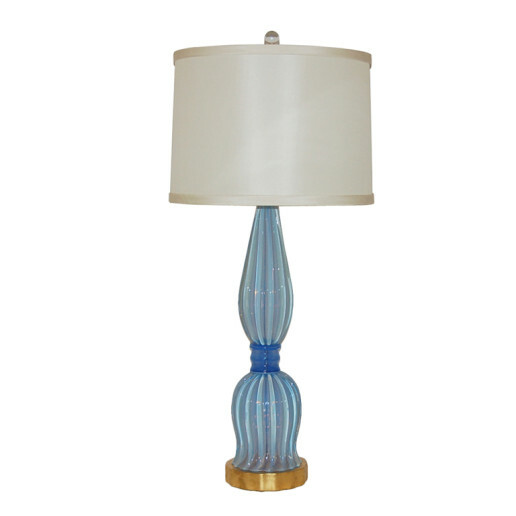 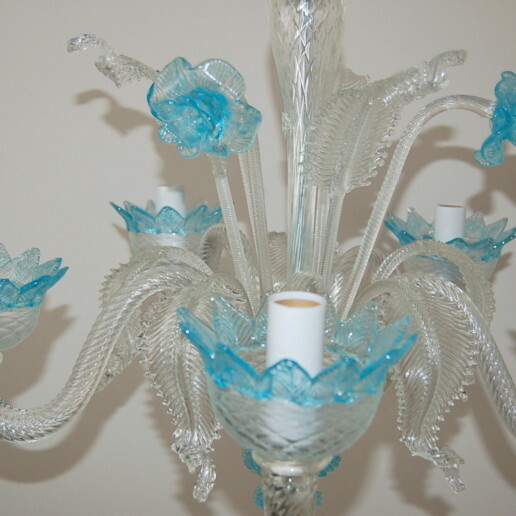 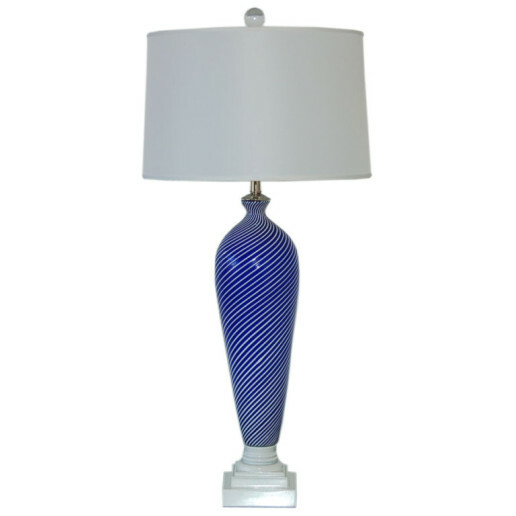 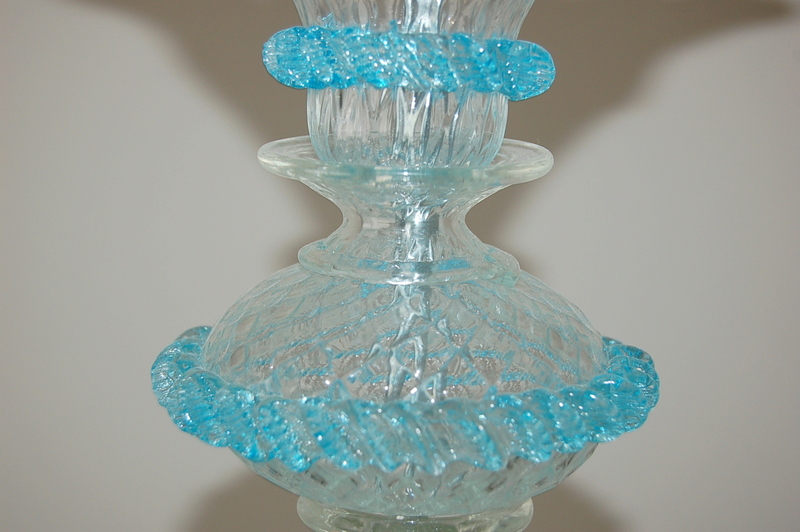 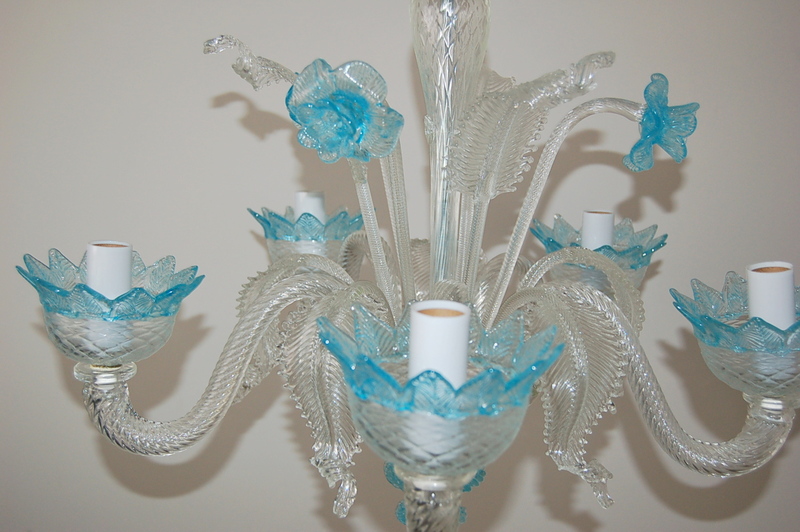 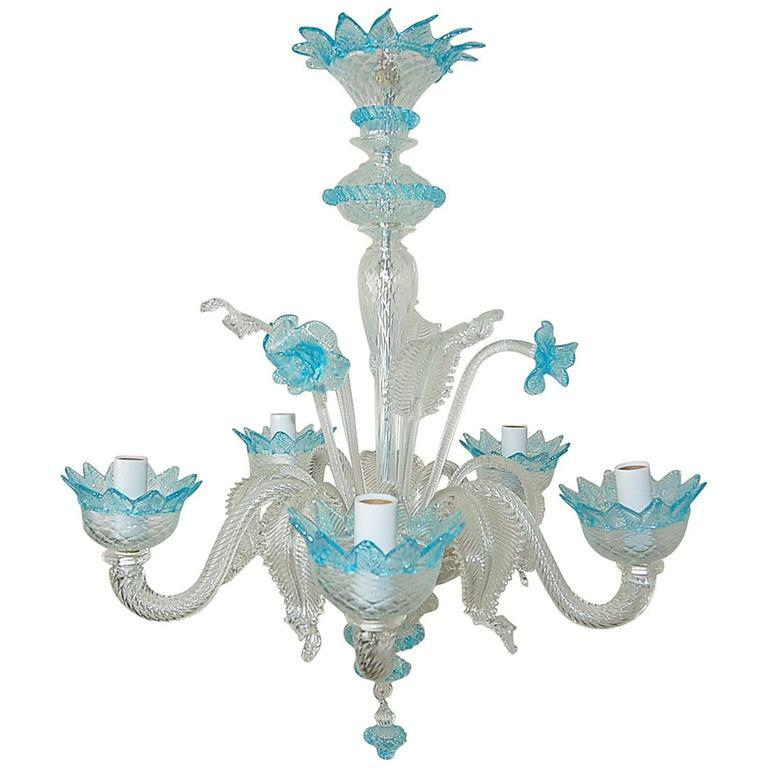 Very chic vintage five-light Murano glass chandelier, circa 1950s, made of Murano CLEAR CRYSTAL with BLUE glass accents. 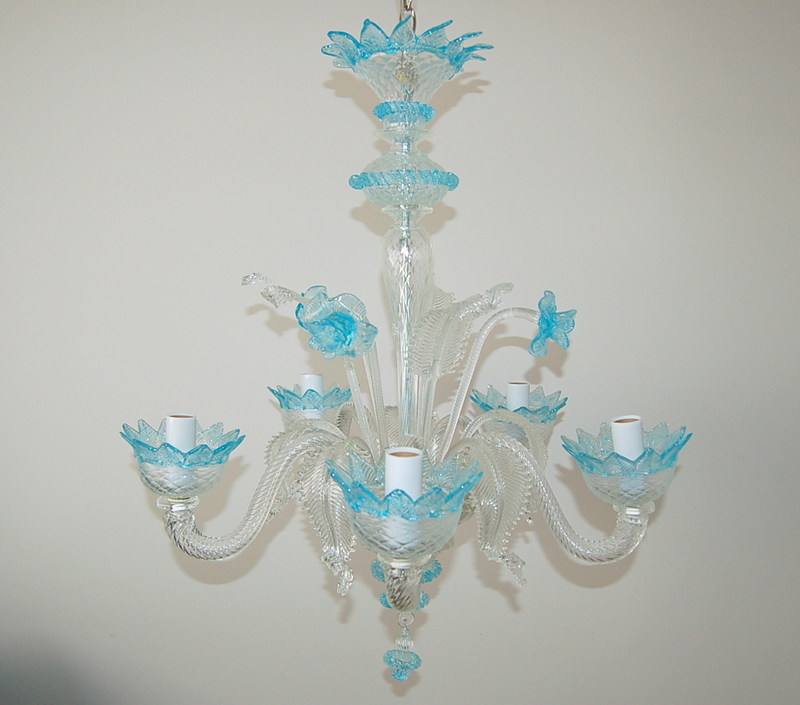 Newly rewired and rebuilt. 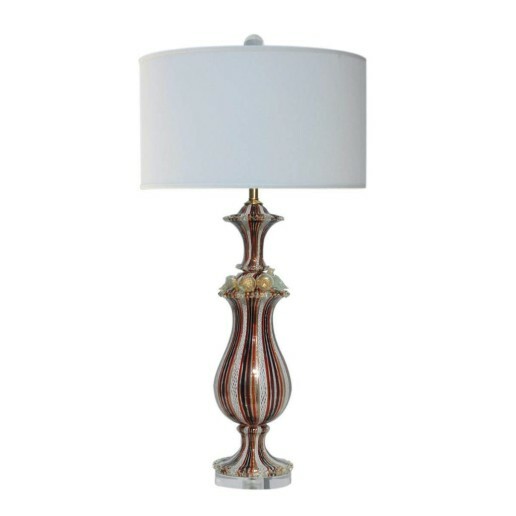 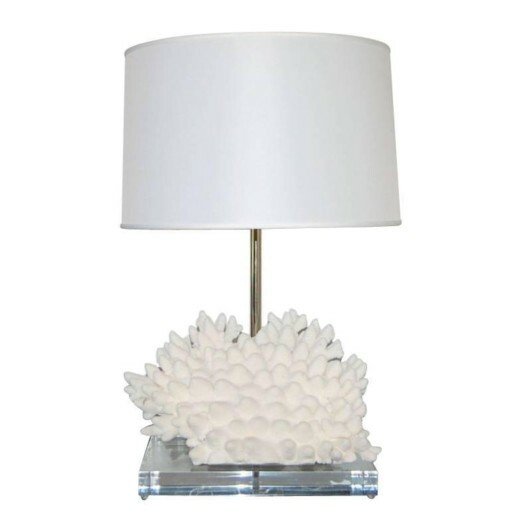 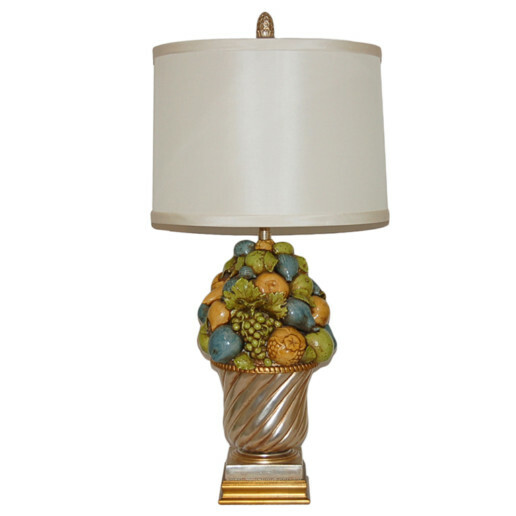 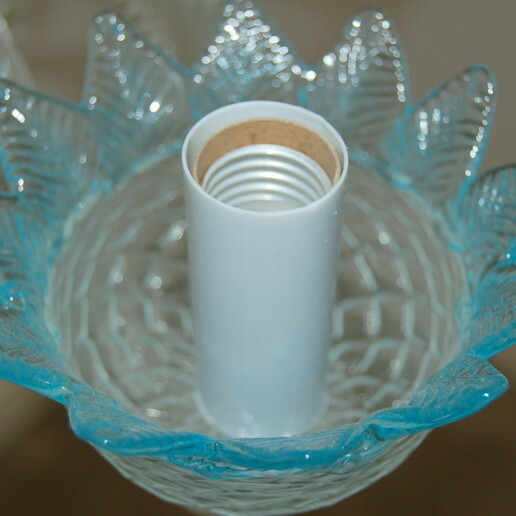 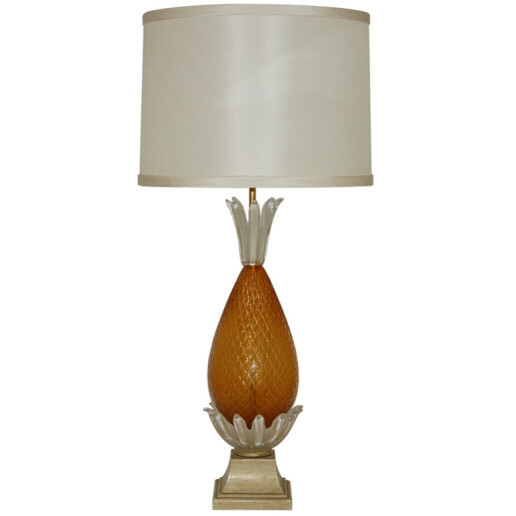 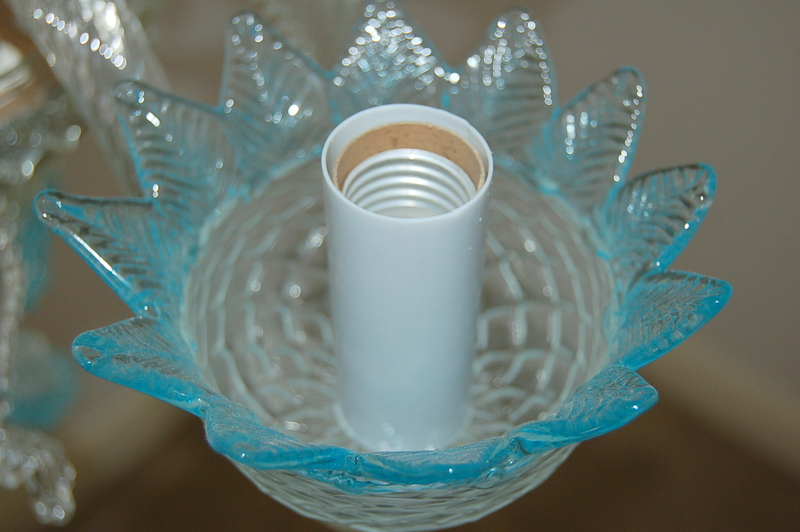 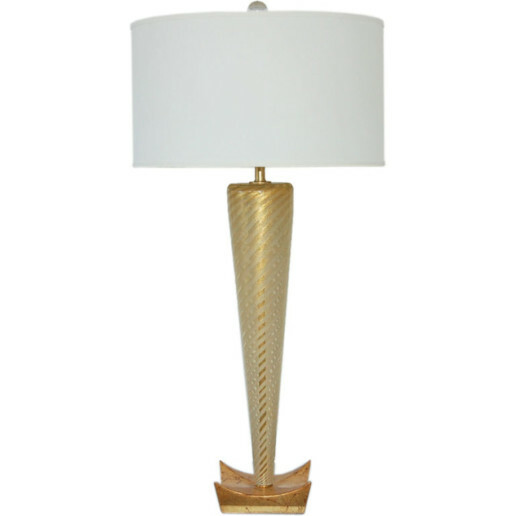 The chandelier itself is 29 inches in width and 25 inches in height.